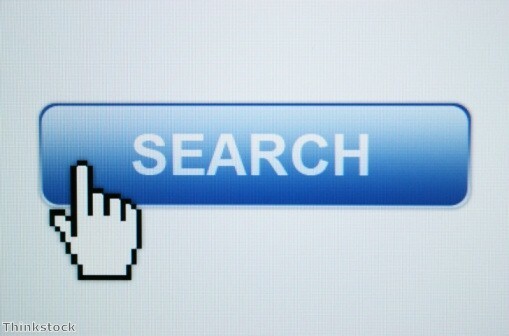 Homepage » Have you tried googling your practice? 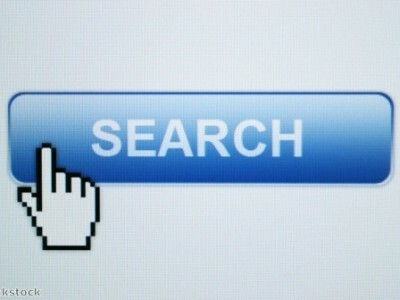 Have you tried googling your practice? Everything is online these days. The vast majority of businesses, no matter how small, have an online presence in some way. This might be anything from a full website to a simple page on a social network. Your practice almost certainly has one as well. However, have you ever viewed it as a consumer? A lot of business owners, dentists included, tend to only look at their online presence from the perspective of the person running it. But have you ever tried searching for your practice on Google, to see what comes up? This is an excellent way of working out the presence you have on the internet. If you search for your practice’s name, ideally the first thing that should come up is your website. However, if your site is old and you don’t update it often enough it might slip further down the rankings. Make sure you stay on top of producing content for your site in order to stay relevant. Now, have a look at other sites that come up when you search for your practice. You might find there are a few reviews on different sites, or conversations between patients about you. You shouldn’t spend ages taking all these to heart, but it might be worth looking through them. Patients tend not to tell the whole truth unless they think you can’t see or hear it, particularly if they have something negative to say. However, these are easily the most useful reviews, as they help you determine if there are any aspects of your practice that need changing. You might be able to find these online. Again, don’t take all of these at face value. If one person has a specific complaint, you generally don’t need to rush to change anything. However, if several people have independently found something wrong with the way your practice is run, it might be time to have a think about improving your service. However, if you are finding a lot of negative reviews then you will need to take a different kind of action. If somebody searches for you and ends up finding a range of negative statements, they are much less likely to want to go to your practice. You need to control this by encouraging more positive content online. This is not easy to do. You will need to convince people to provide you with positive online reviews, which they are highly unlikely to do unless you provide them with an excellent service. You also cannot simply tell people to make sure they only leave positive comments. You will have to encourage them to make a review in general, and hope you have impressed them enough. One way to encourage people to leave reviews praising your practice is to start a competition or giveaway. Offer an entry into some sort of prize draw for people leaving reviews, or a reward for the first five reviewers. Not only will this encourage people to leave reviews, it will also make them more likely to be positive as they will see you as generous. How should patients be brushing their teeth?